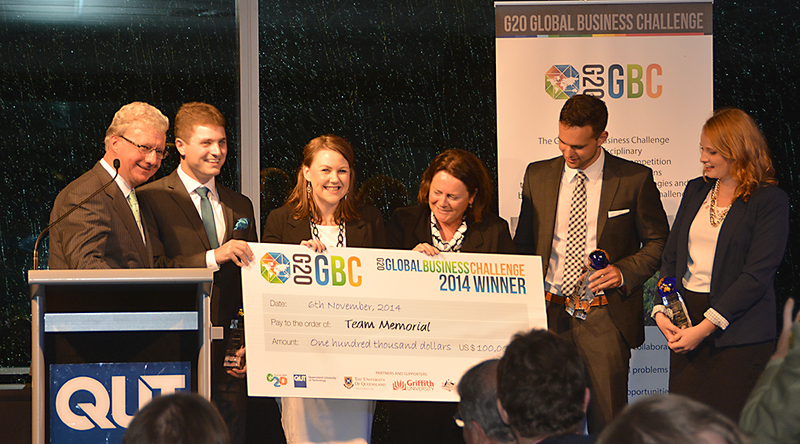 Team Memorial – Winners of the 2014 Global Business Challenge. 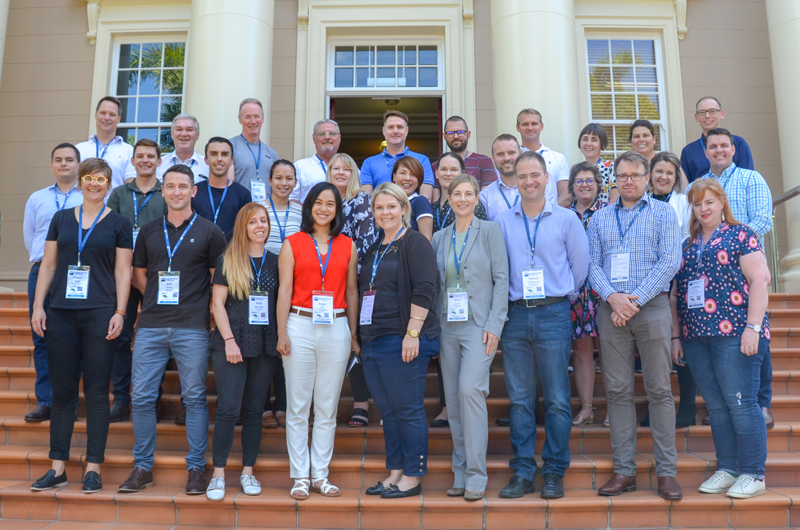 When the Global Business Challenge (GBC) started in 2014, we were excited to think where these ideas could end up and how the challenge could benefit communities globally. 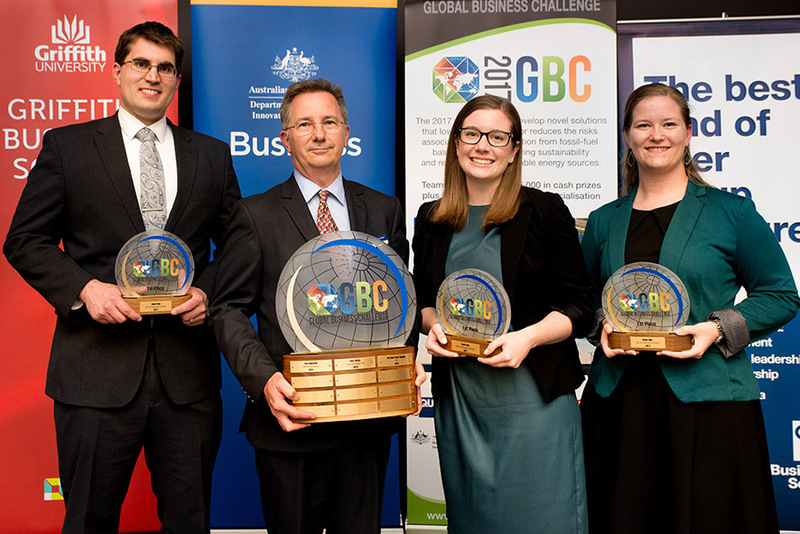 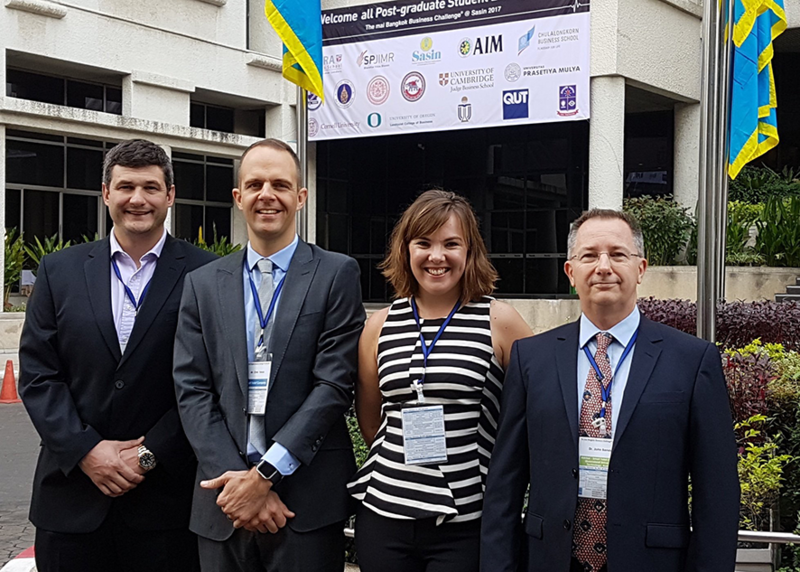 Winners of the 2017 Global Business Challenge: Tim Larsen, Dr John Bensley (Coach), Katherine Monberg and Mary Dusek. 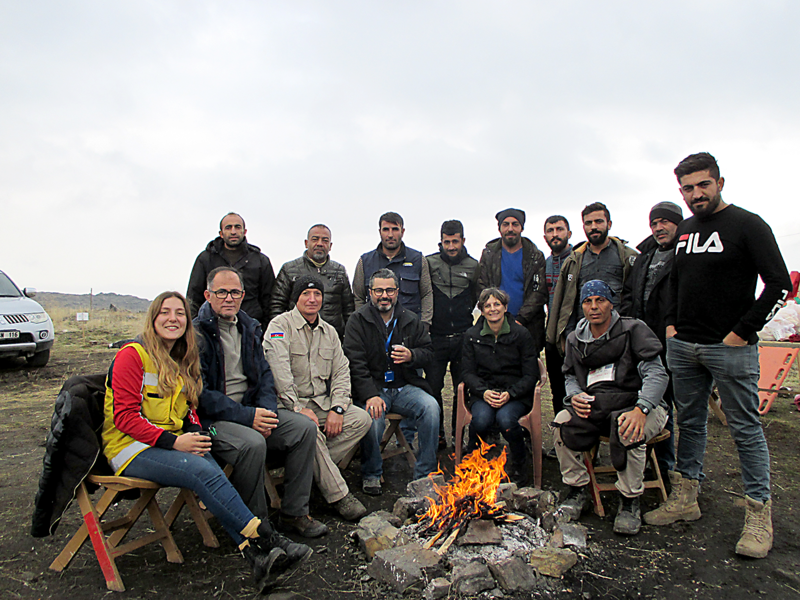 Solar Blox combines all of the necessary elements of a complete solar system into a single product that is similar in accessibility and mobility to a portable petrol generator, which can be bought from any local hardware store.